i wanted to embed a private video on my forms; private meaning the user cannot click through to another site like youtube. Is there a way to do this? I want the video to *only* show in the form and not be available anywhere else on the internet. For example, imagine you have only specific people you want to be able to see the video and these are people who are sent the form. I am not sure if that is possible. 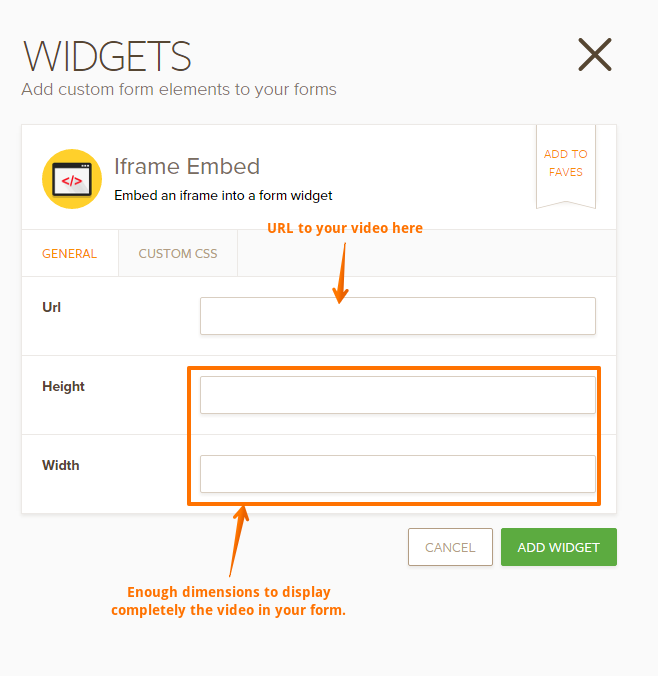 We currently have different types of widgets available to upload videos in a form. You can try them and see if any of them work for you. I am looking for a similar functionality. I would be happy to pay for more storage space etc. 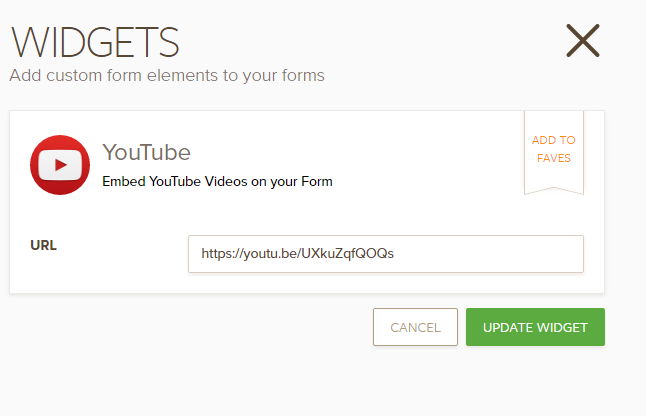 on jotform if there were a way to directly upload videos exclusively for a form. I can see two possible ways that you can follow to achieve this, the first will be uploading your form to your own server and then embed it in your form with the iFrame widget. 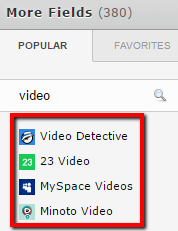 Then provide the link to the video in your form, I would suggest you to upload the video in .mp4 or .ogg format. 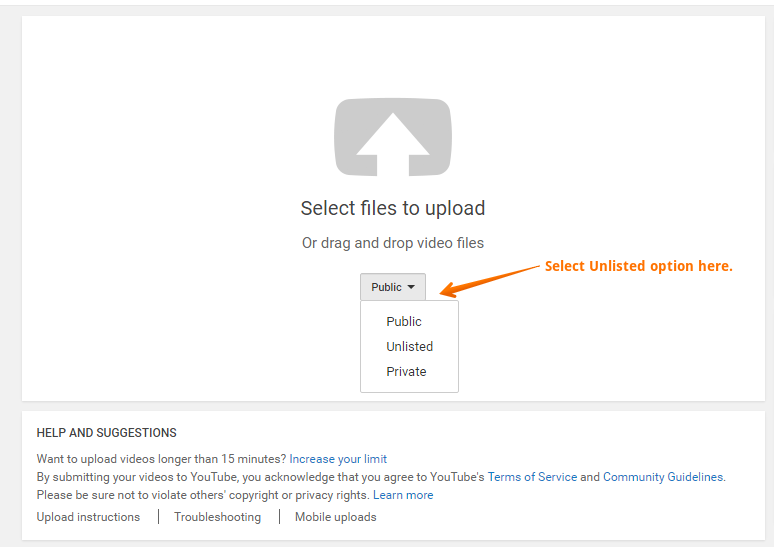 On YouTube you can set your video public, private or unlisted, you choose this when uploading your video to YouTube, you can upload your video and set it as "Unlisted" so anyone will find it only those with the link, it means that if you do not provide the link no one will see the video only those with the link to the form. 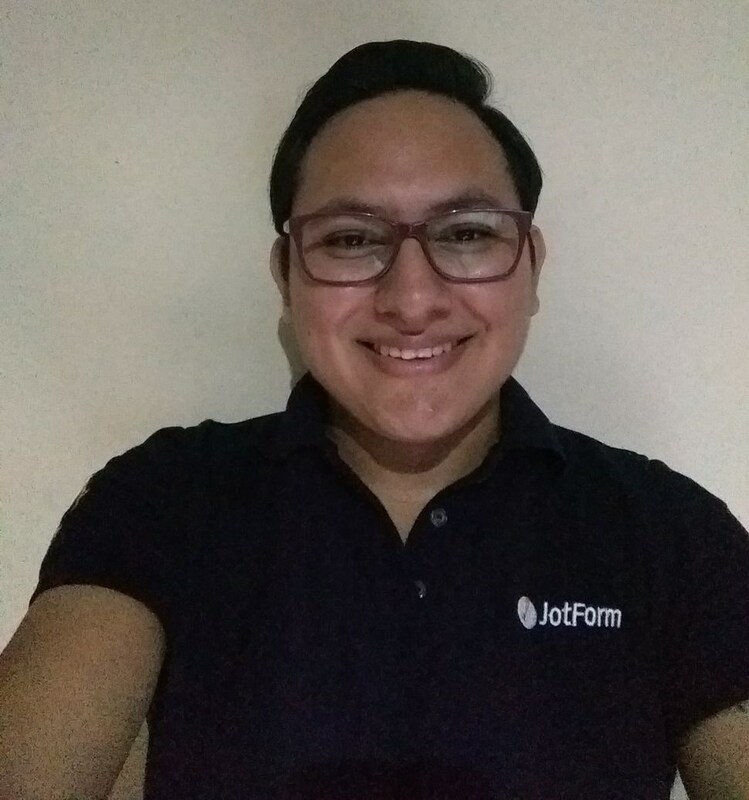 You cannot upload the video to JotForm and then display it like that since when your users load the form, the video will be downloaded, it cannot be displayed in an iFrame either. Thank you Kevin, this is helpful. But would this still mean that the video--whether it is on my server or or unlisted on youtube--can be passed around if someone copies the link? (If I understand "embedding" correctly, then the video must somehow be open for it to be embedded). Ideally, I would like it to be a video that is on the form but is otherwise fully private. That is, a link to the video could not be sent to someone "outside" the form.